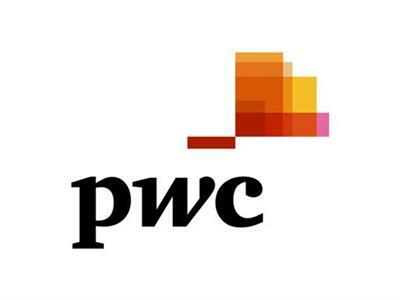 PwC's 22nd annual CEO Survey reveals a more cautious outlook for business. Cyber threats have replaced over-regulation as top concern for Banking and Capital Markets CEOs. 89% are worried about their cybersecurity, while 93% will be investing more heavily in it in 2018. Most healthcare CEOs believe it’s harder for businesses to gain and keep trust in the digital world, citing cyber threats as a growing concern.